Liberals are dupes, what Communists call “useful idiots.” I was one for most of my life. “Championing the oppressed” was a pathetic way to justify my life and meet women while being blinded to the real enemy. As a liberal, I believed we stood for “the public good” while everyone else was for mindless, selfish greed. Bella Dodd and The Protocols of Zion tell a different story. As I will demonstrate, liberals, funded by the Rockefellers and Rothschilds (Soros) etc., are unwitting pawns of a satanic Communist agenda. They are dupes, like the lower Blue Degrees of Freemasonry. This sounds extreme but unfortunately, it is literally true. 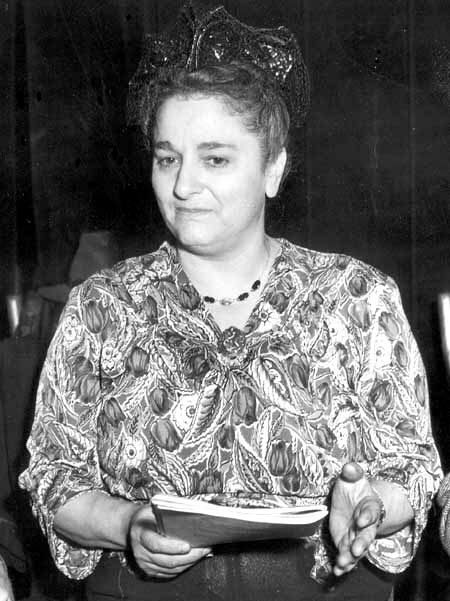 Bella Dodd (1904-1969) a lawyer and Political Science professor, was a Communist Party organizer from 1932-1948 and a member of the National Council of the CPUSA from 1944-48. In her book, “School of Darkness,” she said Communists infiltrated and took control of liberal and socialist groups and unions. (She took control of the NY State Teachers Union.) She said Communism is a Satanic cult that is conspiring to enslave the world.